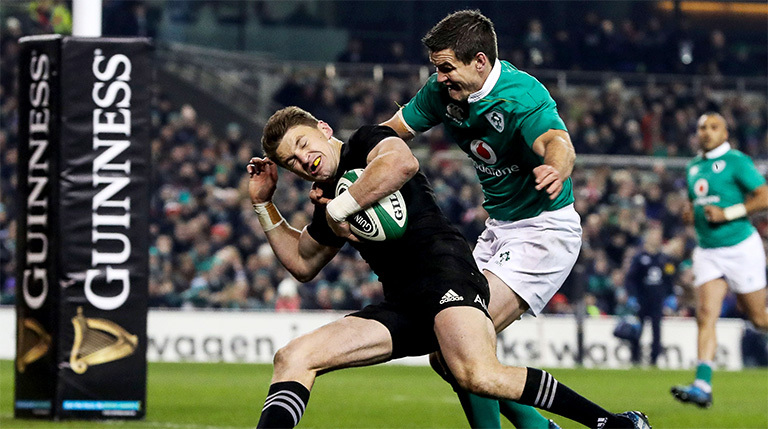 2018 Six Nations Grand Slam champions Ireland will face Argentina, the USA and current World champions New Zealand this November as part of their Guinness Autumn Series. All three games will be shown free-to-air in the UK & Ireland on Channel 4 and on RTÉ, with Sky Sports losing their longstanding broadcast deal to the former. As part of that announcement, Irish Rugby have also revealed two of Ireland’s three opponents for the next two Autumn International Series’ in 2020 and 2021. In 2020 Ireland will face Australia, South Africa and another team to be announced, and in 2021 they will once again host the All Blacks and Argentina, along with another country yet to be confirmed.